Below is a summary of the book. 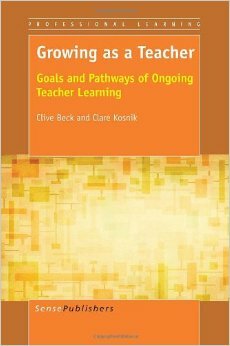 This popular textbook introduces prospective and practicing English teachers to current methods of teaching literature in middle and high school classrooms. It underscores the value of providing students with a range of different critical approaches and tools for interpreting texts and the need to organize literature instruction around topics and issues of interest to them. Throughout the textbook, readers are encouraged to raise and explore inquiry-based questions in response to authentic dilemmas and issues they face in the critical literature classroom. 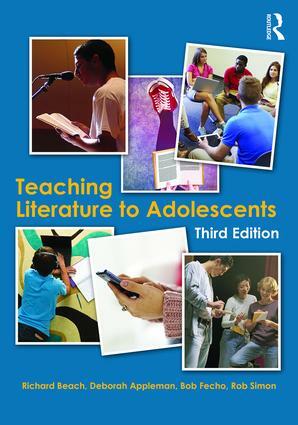 New in this edition, the text shows how these approaches to fostering responses to literature also work as rich tools to address the Common Core English Language Arts Standards. 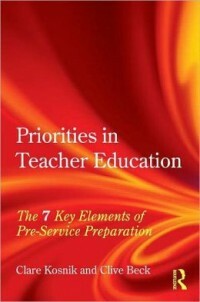 Each chapter is organized around specific questions that English educators often hear in working with pre-service teachers. 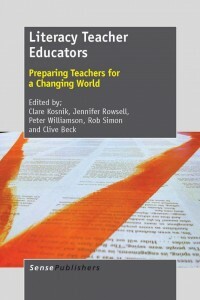 Suggested pedagogical methods are modelled by inviting readers to interact with the book through critical-inquiry methods for responding to texts. 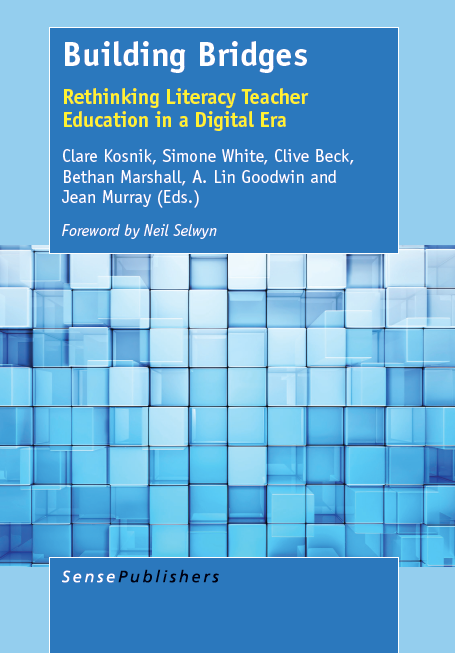 Readers are engaged in considering authentic dilemmas and issues facing literature teachers through inquiry-based responses to authentic case narratives. 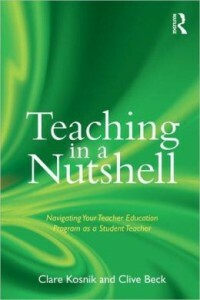 A Companion Website [http://teachingliterature.pbworks.com] provides resources and enrichment activities, inviting teachers to consider important issues in the context of their current or future classrooms.